Sterling Salon Furniture supply a wide range of stylish wholesale hair salon furniture and equipment for the upmarket salon. Our salon furniture range will guarantee to leave a lasting impression on your clients. Our product range includes hair salon styling chairs, hair shampoo basins, styling stools, salon reception desks, salon mirror stations, salon reception furniture and hair salon trolleys . 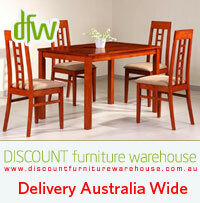 We deliver all around Australia including Sydney, Perth, Brisbane, Melbourne. If you're looking for hair salon chairs for sale from a hair salon equipment suppliers, you've come to the right place! Shopping for hairdressing equipment never got this easy! © 2016 Sterling Salon Furniture. All Rights Reserved. 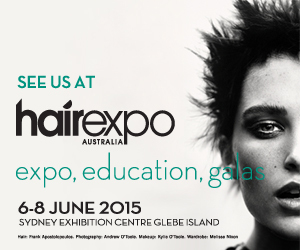 Hair Salon Furniture and Hairdressing Equipment Wholesale suppliers. Sydney, Perth, Brisbane, Melbourne and all around Australia.